Fast turnaround, high quality, great service! 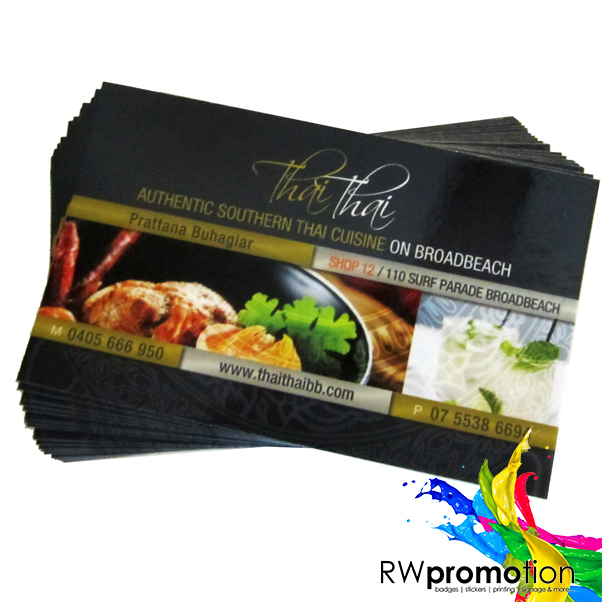 RW Promotion is the leading manufacturer of business cards professionally printed with a premium finish sure to impress your clients and attract you new business! Quality business cards are so versatile and the perfect way for a new client to get a great first impression of you and your business as well as displaying all your contact details. Business cards can also be used for loyalty cards, swing tags, appointment cards, VIP cards, vouchers, product packaging, referral cards, entry cards, rewards cards, flyers & much more, making them one of our more versatile products!! Multiple designs okay, minimums apply. Contact us to find out more. 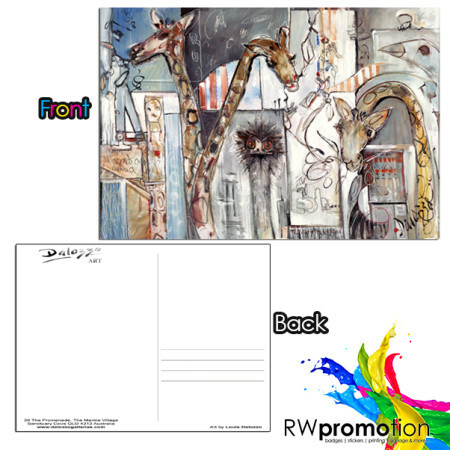 Contact us if you would like to purchase any of the following upgrades for your business cards. 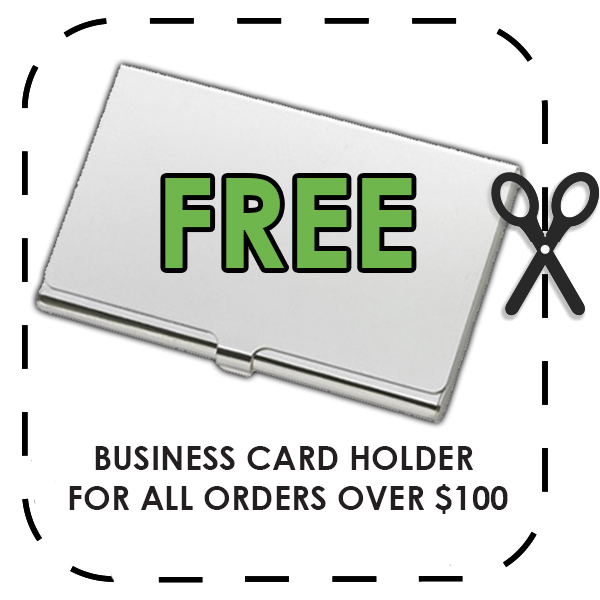 EXPRESS TURNAROUND – Get your business cards in days, not weeks! 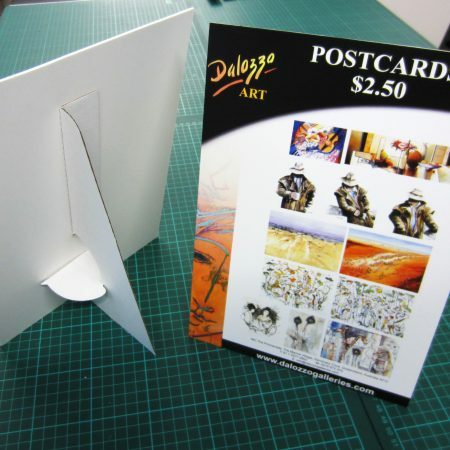 A standard 300GSM Silk Matt card is included in your order. If you would like to upgrade, please click on one of our options below!